For ISOCARP I am responsible for the acquisition and preparation of Urban Planning Advisory Team (UPAT) workshops worldwide. The objective of a UPAT is to mobilize the extensive planning experience and expertise of ISOCARP members in order to help and assist cities and regions with for projects, programmes and policies on spatial planning and urban design. 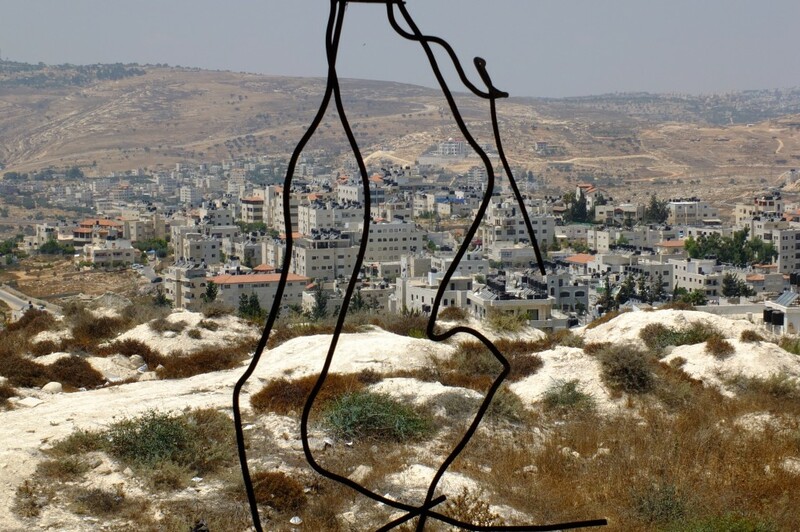 In the week of 15-23 August 2014 I was invited by the UN-Habitat office in Ramallah to prepare a UPAT workshop for an independent Test Planning Exercise for the region between the cities of Ramallah, Bethlehem and Jericho. 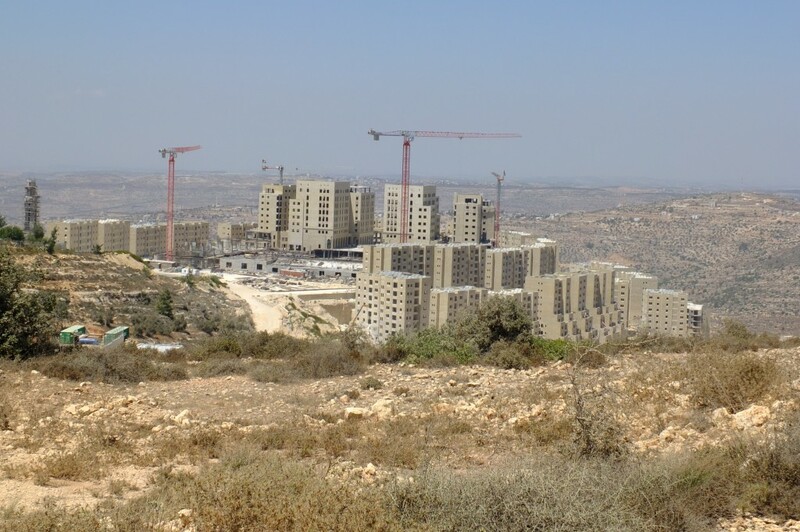 This region, that includes East-Jerusalem, is an underdeveloped but promising link in the corridor between the metropolitan areas of Tel Aviv in Israel and Amman in Jordan. The general objective of the UPAT team is to support a visioning process for the future strategic and spatial development of the region. An ISOCARP Urban Planning Advisory Team is an international team with five, seven or nine ISOCARP members that includes a Team Leader and a Team Rapporteur, two to four senior planners and two young planning professionals. ISOCARP is able to organise tailor made UPAT workshops for specific locations, tasks and topics and to organise fast response teams. A UPAT workshop takes five to seven days. The UPAT team presents the results to all actors and stakeholders at the last day of the workshop. A UPAT Workshop has the potential to make a valid and crucial contribution to enhance awareness, to develop spatial policy strategies and to stimulate a set of integrated activities that would help the city or region to become more liveable, sustainable and, at the same time, generate more tenable economic activities. The aim of a UPAT is to think ‘out of the box’ and to develop simple, practical and original solutions that improve the quality of life in the city or region. 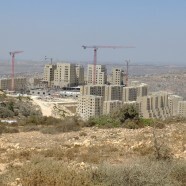 Amongst the challenges that needs to be addressed are enabling the rapid urban development of Ramallah, East-Jerusalem and Bethlehem, enhancing public transport and Transit Oriented Development, protecting vulnerable landscapes, natural resources, cultural and religious heritage and to enhance tourism in this unique region. The region is also in need of a strategy how to deal with water, in all its aspects (winning, distribution, treatment and reuse of wastewater), in relation to the rapid urbanization of the region. 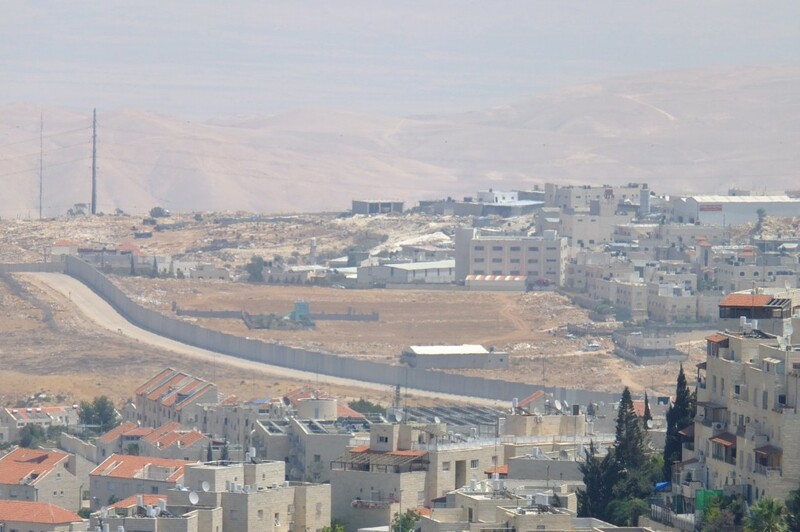 This UPAT workshop for the Ramallah-East Jerusalem-Bethlehem-Jericho region is due to take place in the first half of 2015.